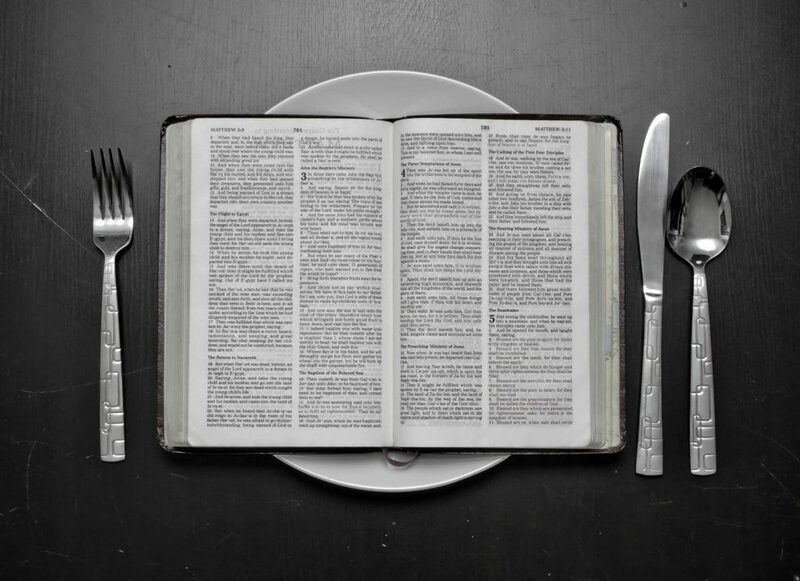 What does the Bible say about food allowed during the fasting period? Where is it written in the Bible that during the fasting period it is not allowed to eat meat, milk, eggs, etc? There are no commandments in the Bible to mention something regarding food during the fasting period. But we can learn something about the food from which people have abstained during the fasting period from the following cases mentioned in the Bible. David finished his fasting in seven days, after the child had died. Only then he woke up, went to the Lord’s House, worshiped and then he came home and ate. This fasting was one that excluded any kind of food and drinking. God looked at the fasting of the people and heard their prayer, giving them a great redemption from their enemies. For more details, I advise you to read the whole book Esther from the Bible. Let us not understand from this passage that God wants us to extend our fasting on animals as well. This was the way how the king of Nineveh understood fasting, especially that he was a man that had not idea of the Word of God. Nevertheless, it seems that he knew something more about fasting then people from nowadays know. He knew the most important thing, that people had to turn from their wicked deeds, if they wanted God to receive their fasting and to listen to their prayers. In the end, I would add that there is no certain commandment from God in the Bible concerning the products that can not be used during the fasting period, but in the biblical meaning, fasting was abstention from food and sometimes even from water. Then, we have seen, people were those who decided to abstain from food only, or from water, as well. Let us not forget the most important element of the fasting – repentance. Without repentance fasting is not received by God.